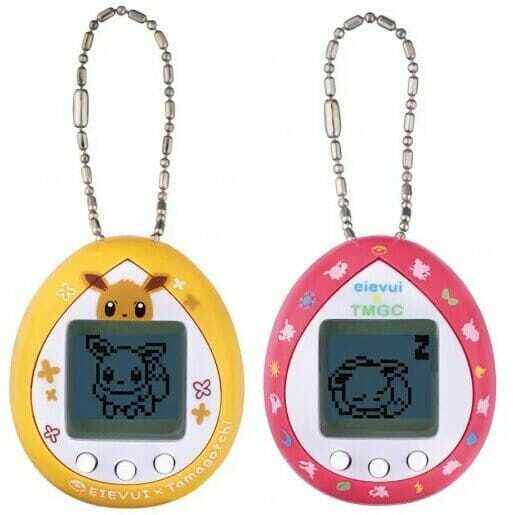 Bandai has confirmed they are working on a Tamagotchi collaboration with Pokémon and have announced today it will be coming in January next year. 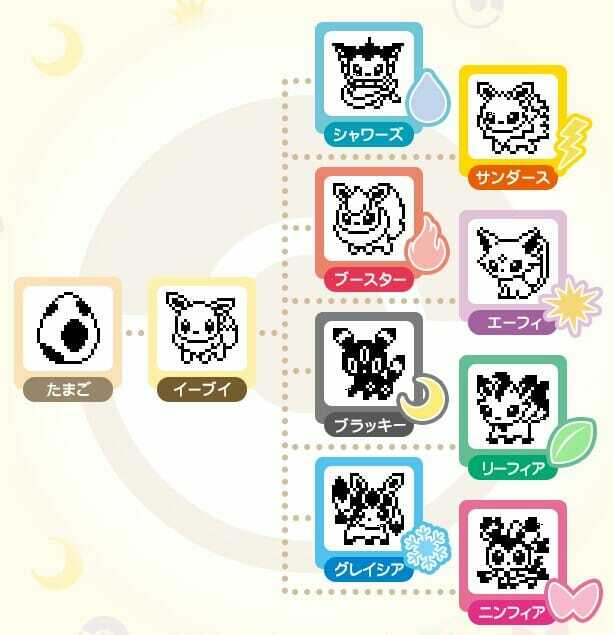 It will only feature Eevee according to the official site and comes in two different shell designs – a standard brown Eevee and a Colourful Friends version which includes images of the evolutions. 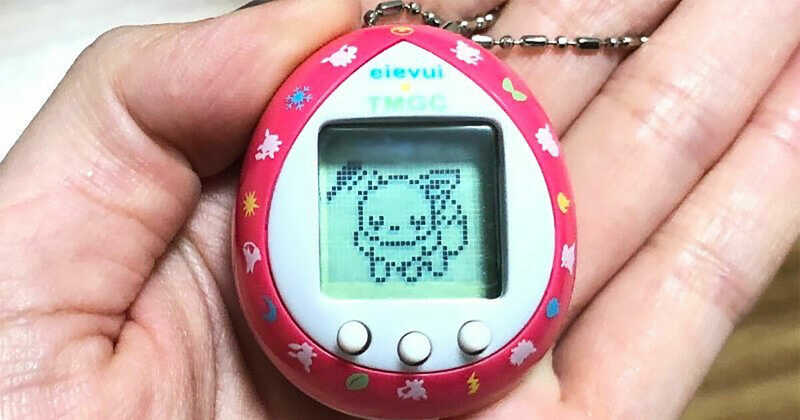 The Eevee virtual pet will eventually evolve into one of its eight evolutions, including one with Team Rocket outfit and even a Ditto Eevee. 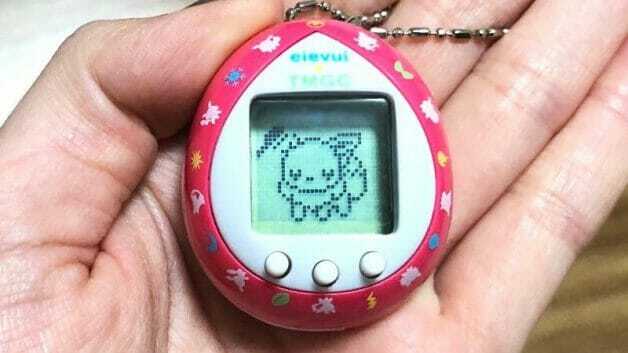 This is how the Tamagotchis will look like in real life. 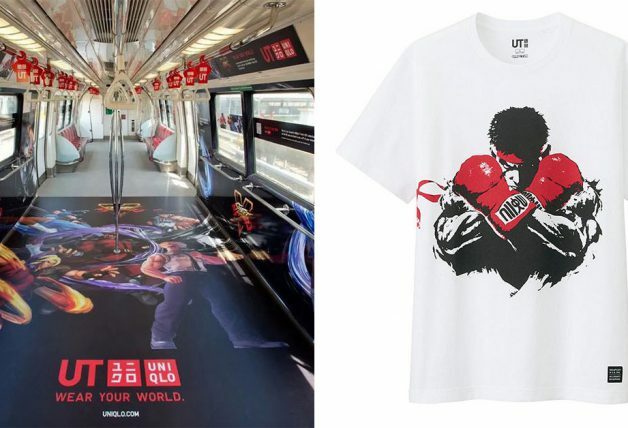 Unfortunately, they will only be released in Japan. 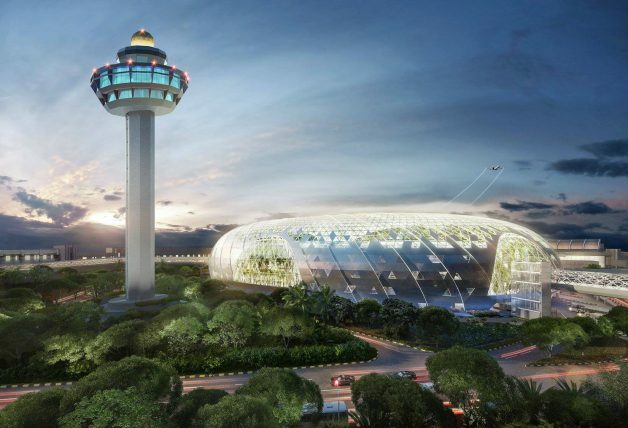 It is not known if they will make it to Singapore. 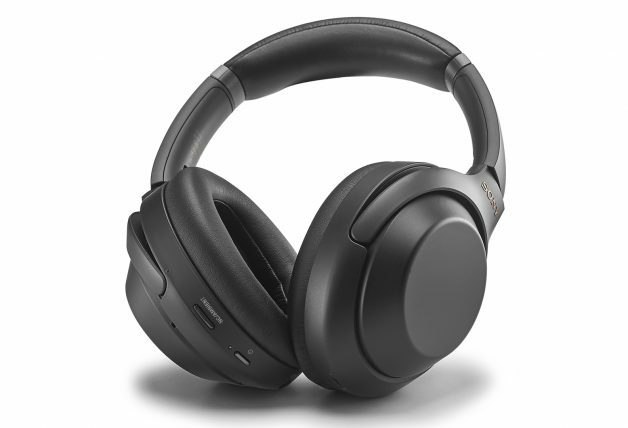 Luckily for us, there’s Airfrov and there are already more than a dozen requests to bring it in at $40 a piece. 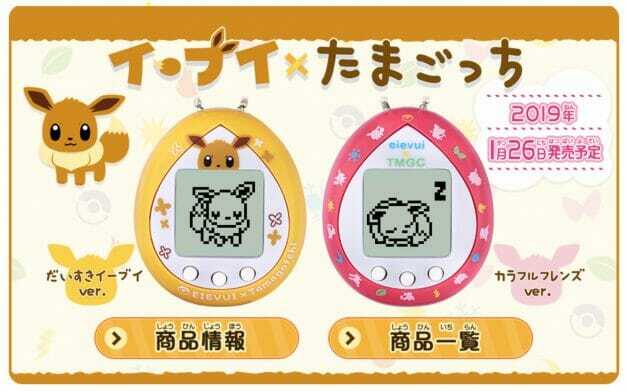 Eevee Tamagotchi will be priced at 2,300 yen each (~S$28) when it releases in Japan.